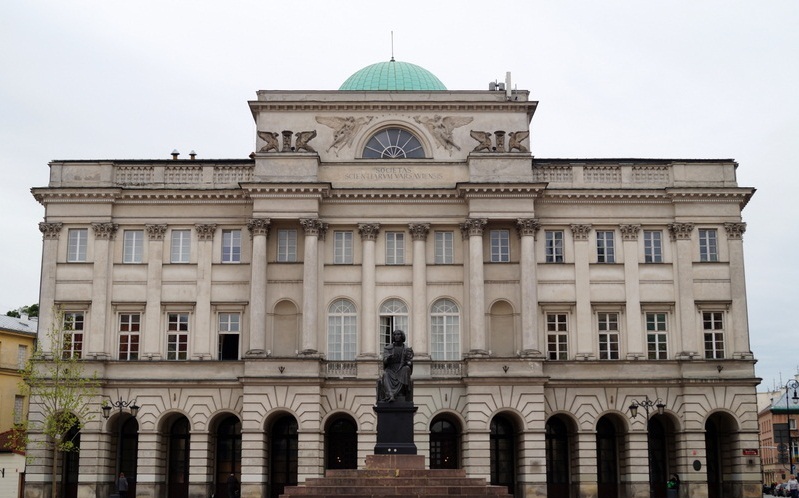 Institute of Economics, Polish Academy of Sciences was founded on the 10th of December 1980 on the basis of a resolution of the Presidium of the Polish Academy of Sciences approved on the 5th of January 1981 by the Prime Minister. The Institute obtained its legal personality from the President of the Polish Academy of Sciences on the 17th of October 1999. Analysis of the world economy and European integration regarding their influence on the development of the Polish economy. Research conducted in the Institute includes also analysis of the economic performance of Poland’s biggest companies (the “500” list). The Institute employs 40 scientific researchers. It is authorized to confer the academic degree of doctor and doctor habilitatus of economic sciences and to propose motions concerning conferring the degree of professor of economic sciences. The Institute’s Scientific Council performs consultative and advisory functions and sets the course for scientific research. The chairman of the Scientific Council is professor Jerzy Osiatyński. The Institute’s director is professor Leszek Jasiński.